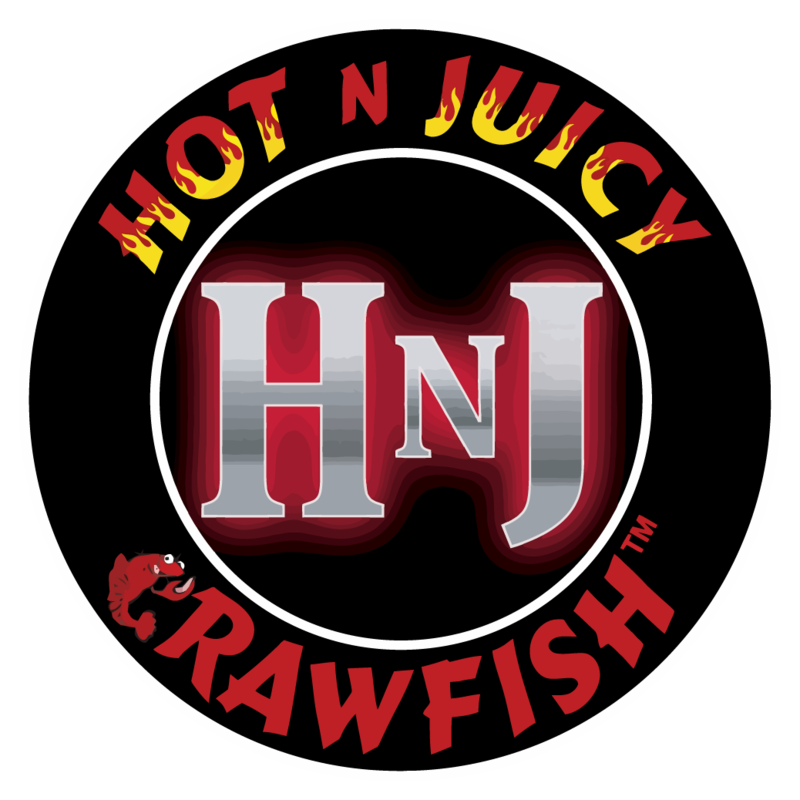 If you are interested in opening a Hot N Juicy Crawfish Franchise and meet the requirements listed above in the FAQ’s, please submit your information using our Franchise Interest Form below. What Is Your Market of Interest? I acknowledge that the information presented in this advertisement is general information only and is not intended as an offer to sell or the solicitation of an offer to buy a franchise. Certain jurisdictions regulate the offer and sale of franchises. If the offer or sale is regulated by any of these jurisdictions, we will not offer or sell you a franchise unless and until we have complied with all applicable requirements.